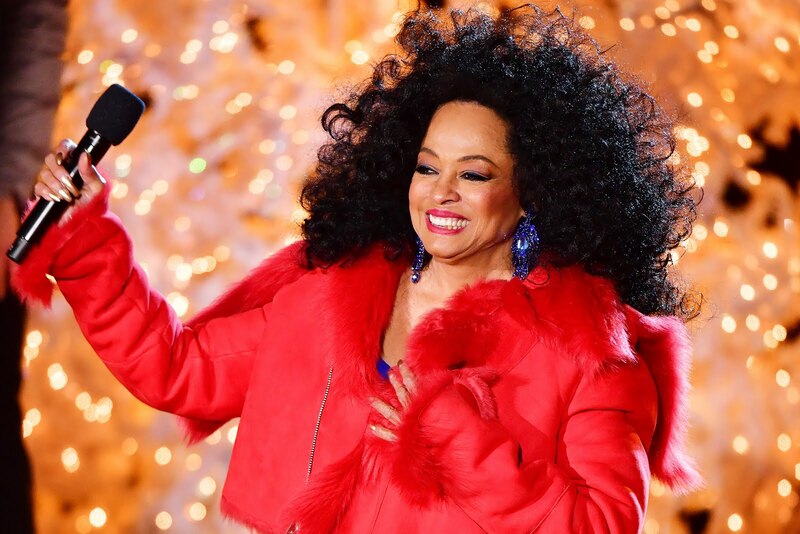 Miss Diana Ross is turning 75 and celebrating her big day surrounded by family and friends with a special concert performance at the Palladium in Hollywood. 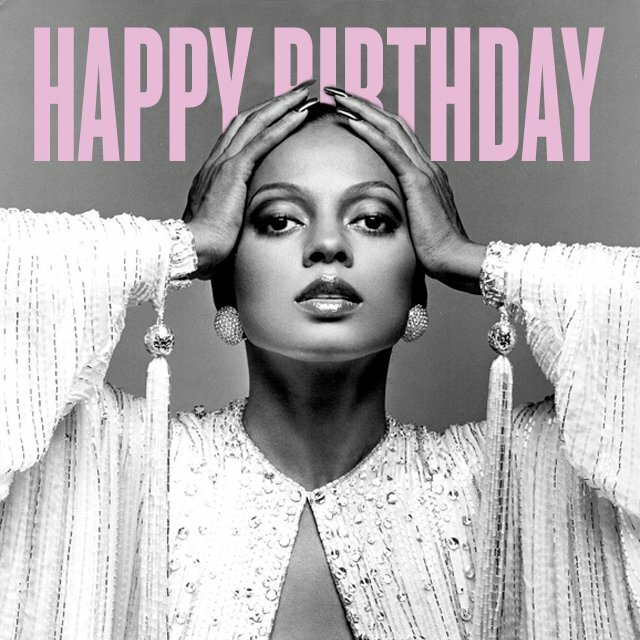 On the evening of March 26, 2019, Diana Ross will celebrate her 75th Birthday with a once-in-a-lifetime concert, by fan demand, at the world famous Hollywood Palladium in Los Angeles. 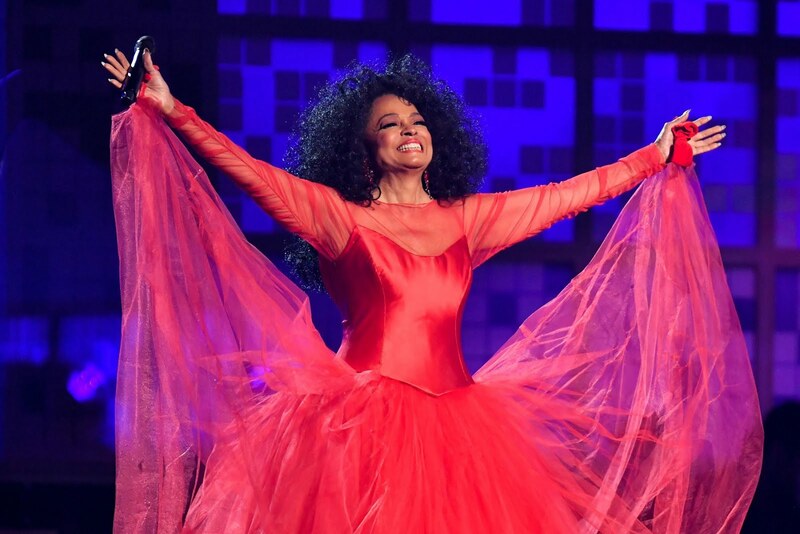 This is sure to echo her famous Central Park Concert in New York City. One for the books honey. 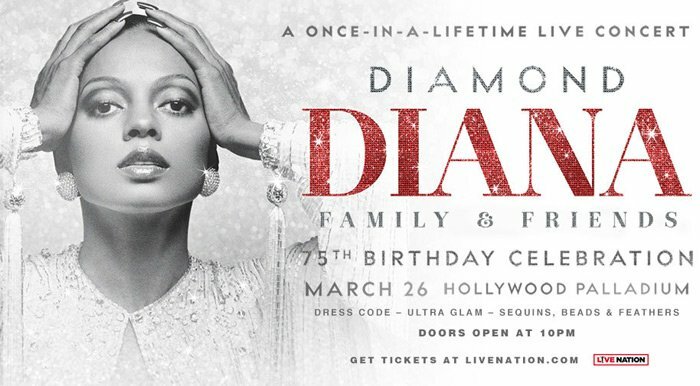 DIAMOND DIANA & FAMILY & FRIENDS 75th BIRTHDAY CELEBRATION promises to be a night to remember, an exquisite and magical evening filled with music and love. 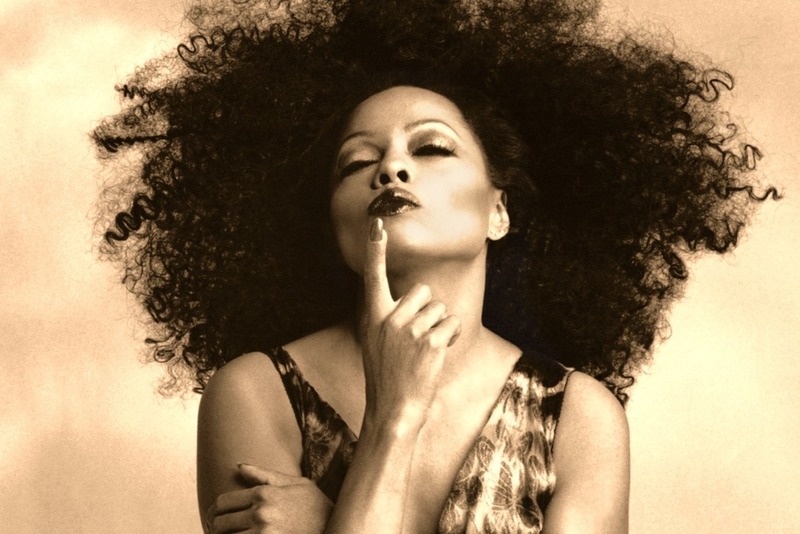 Ms. Ross will share the special evening with musical memories from her remarkable and legendary career. 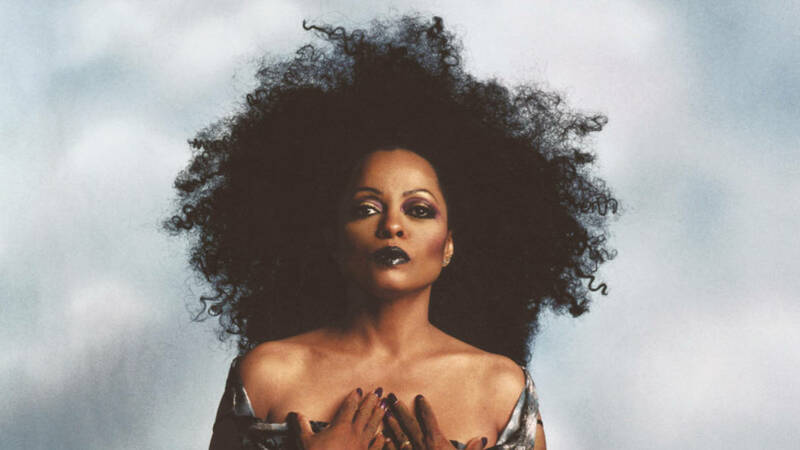 So grab your beads, sequins and feathers and come celebrate the life, love and legacy of the icon, Diana Ross. Standard ticket prices range from $99.50 - $199.50 and to purchase, click HERE.